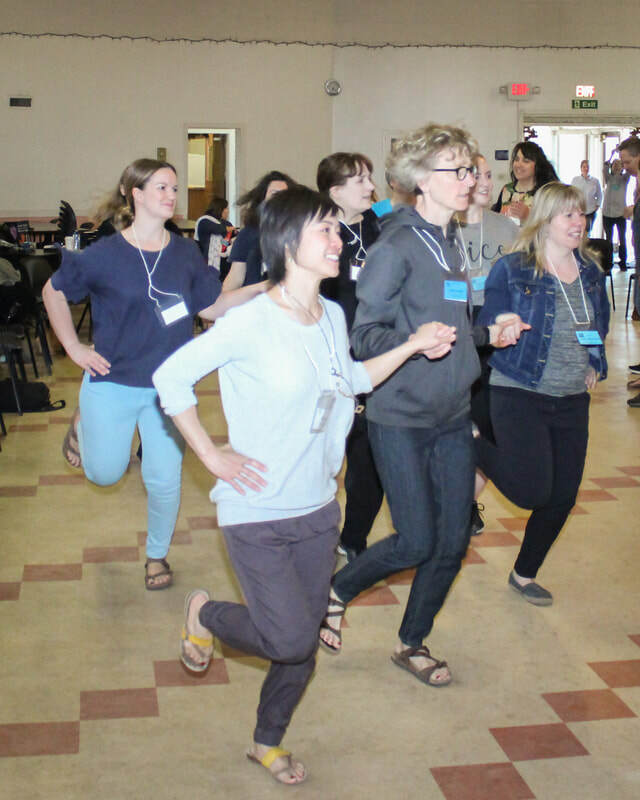 Our second workshop of the year, Morph With Orff: Developing Music Fundamentals with Creation, was presented by the very exuberant and engaging Joy Reeve. 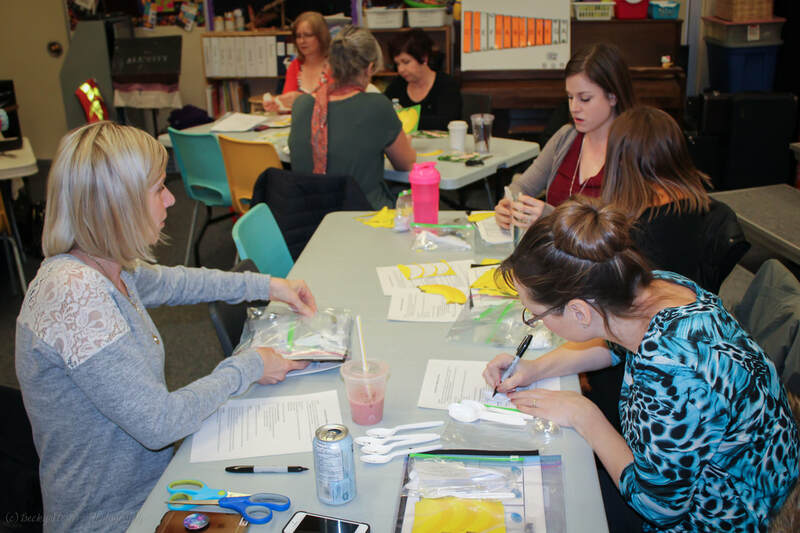 On September 29, our chapter hosted its first workshop of the year featuring the incomparable Diane Shieron. 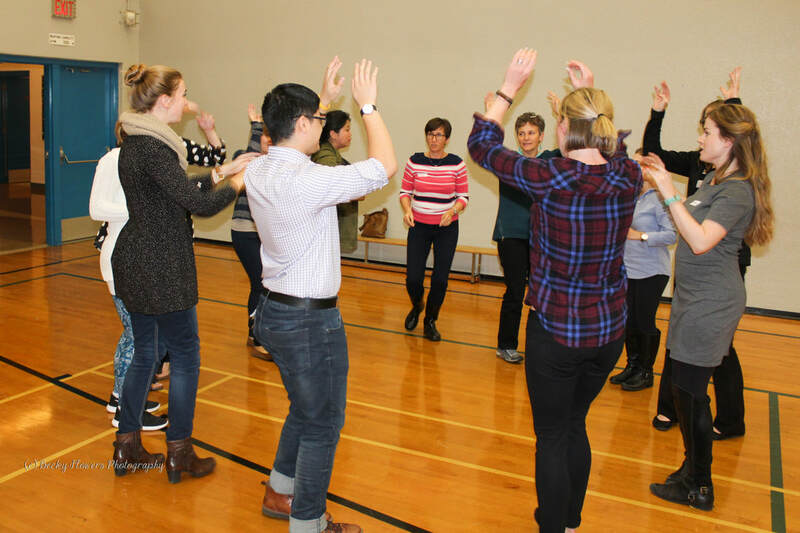 With her extensive experience as a music specialist, Orff levels instructor and notable clinician, Diane gave us a workshop with a bit of everything: ostinatos, body percussion, movement activities and a variety of orchestrations. 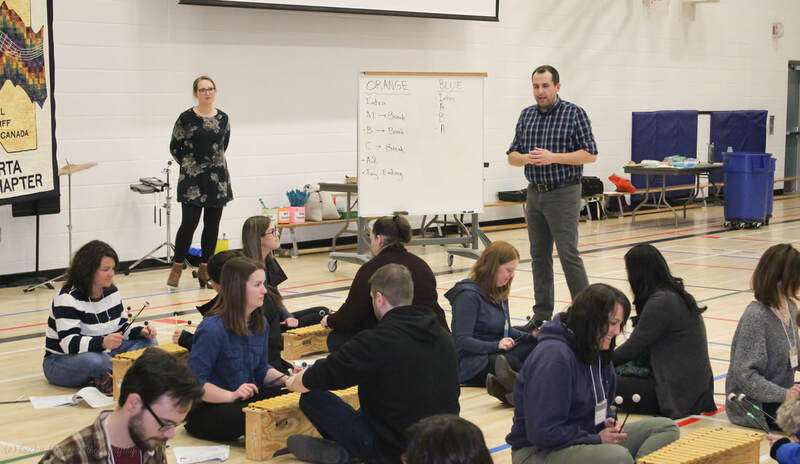 Once again we were fortunate to have Bob de Frece share his wealth of knowledge with music teachers, both new to and experienced with the Orff process. 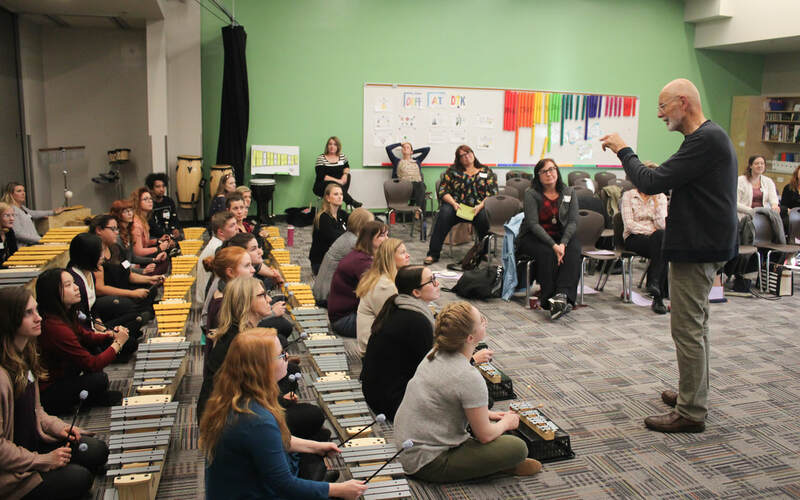 January 23rd, 2018 saw chapter members gather at Belmead School to once again benefit from the talents of fellow music teachers. 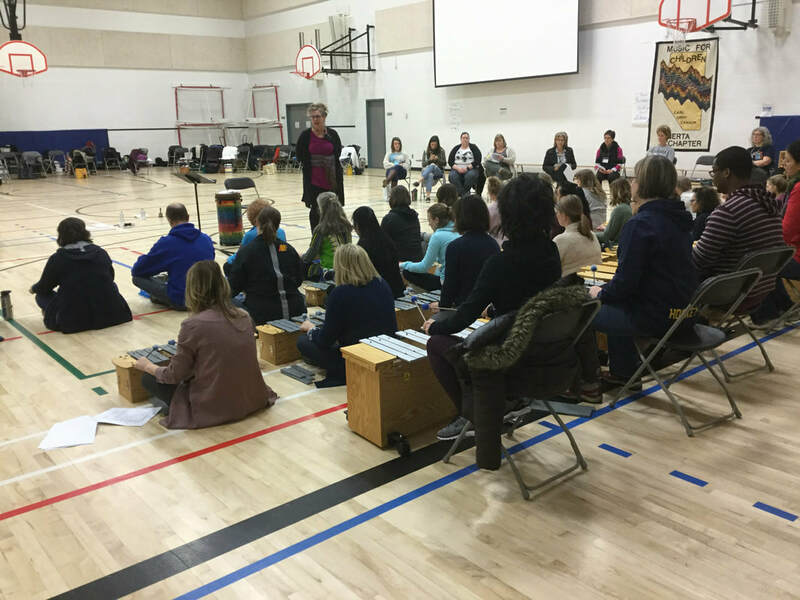 This September turned out to be a very busy month for the Alberta Orff Chapter after having workshops with both Bob de Frece and Chris Judah-Lauder. 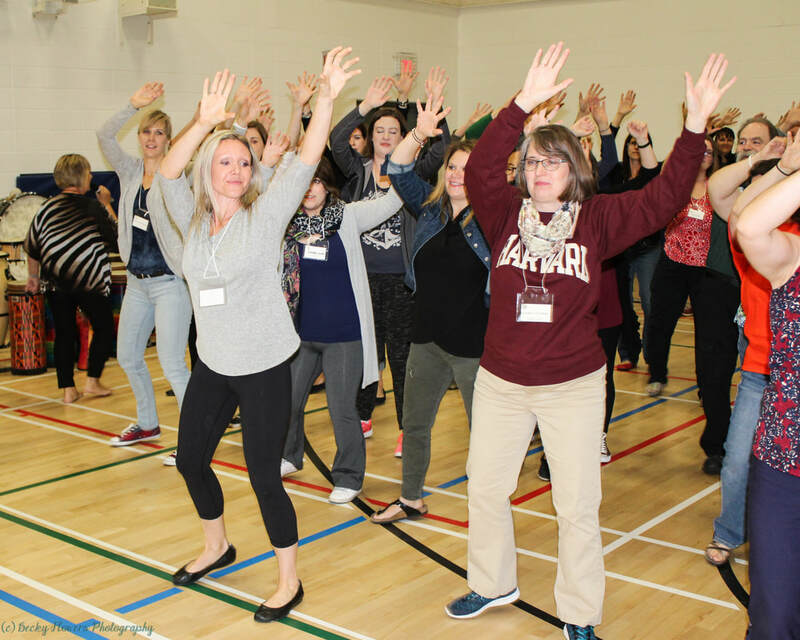 Chris presented on Saturday September 30th to a number of very appreciative music teachers at Elizabeth Finch School.